Please select a size. 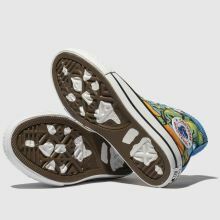 UK 11 - In StockUK 12 - In StockUK 13 - In StockUK 1 - In StockUK 2 - In Stock Please select a size. 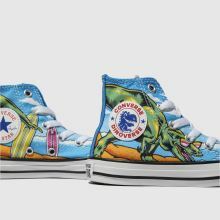 Dino-mite sneakers arrive with a bit of bite from Converse for trendsetting little kids. 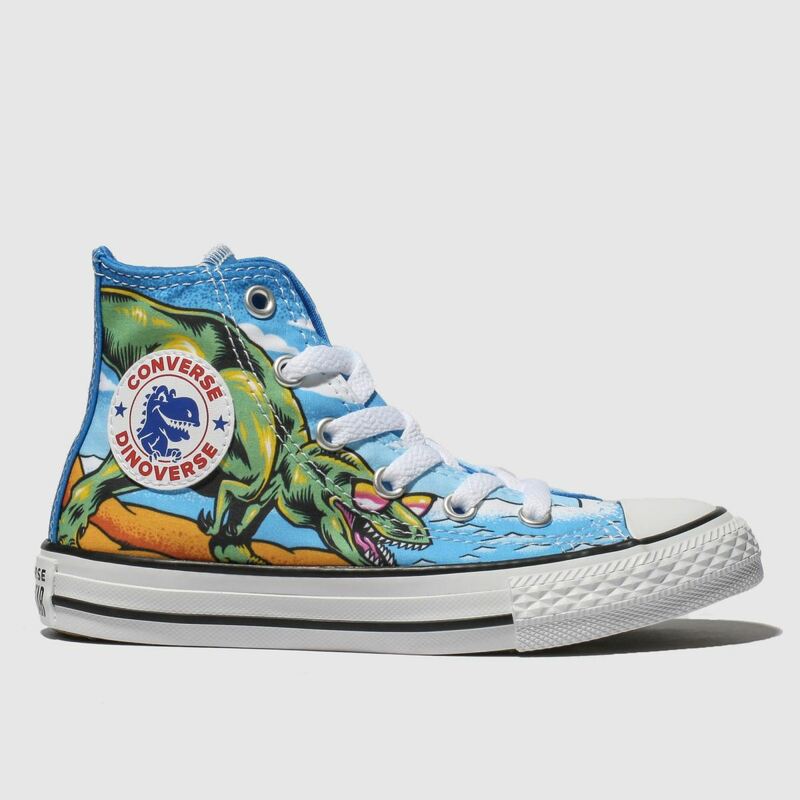 This Chuck Taylor All Star Hi Dino boasts a classic canvas upper and badge branding. 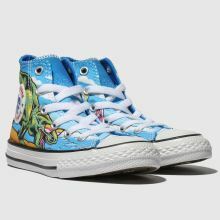 Taking in the rays, a dinosaur adorns with a beach print backdrop.